Social Media is a tricky field to be in. For some it comes naturally and for others there is a learning curve. But no matter what your Social media history there are some rules that should be followed and some things that should be avoided at all costs. 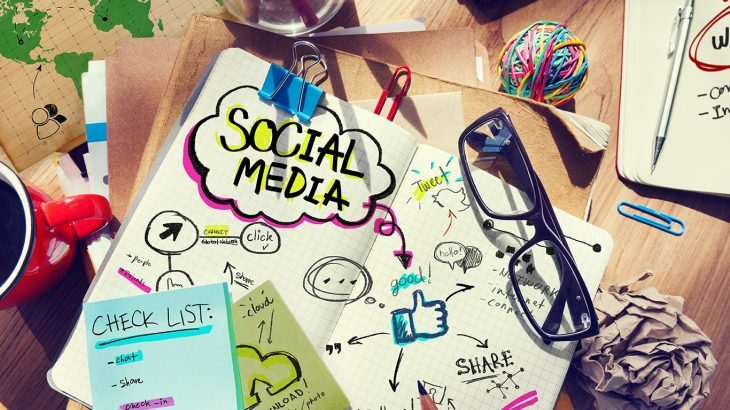 This list features the 10 most common social media mistakes that people make. Some might say that it’s impossible to have too many accounts, but that is far from true. Remember that for every account you own, you are using up more time and resources that could be used on your most prominent accounts. In order to create a successful online presence you will need to use accounts that work hand in hand with your brand. If you are a Photographer or artist, Pinterest and Tumbler are well suited for you. If you are in Marketing or Media, Twitter is a better option for you. Make sure the platforms you choose work for your brand and not against it. Now that you have your preferred accounts it’s time to get serious. Many businesses fail to recognize the importance of an online marketing strategy. 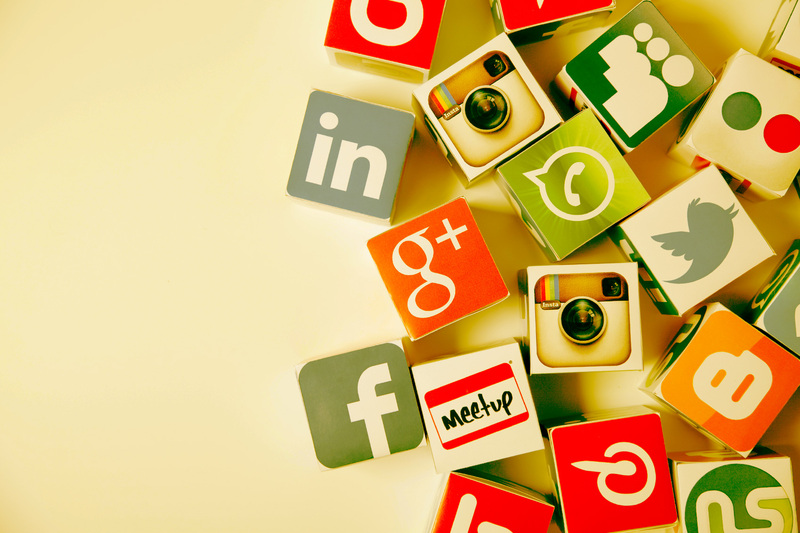 Social media is not some magical tool that attracts hundreds of customers just by filling in a profile box. Like any marketing that you do for your business you will need an online marketing strategy. Taking into consideration your target audience and what kind of image you want to convey will be the first steps to creating a successful marketing strategy. Do not skimp on knowing who your target audience is and what they look for in a business. You also want to take into account the profiles you’re working in order to get the most out of your strategy. Not only is posting the same content on every social account bad for SEO it can also annoy people who follow your business on multiple platforms. Make sure to cut duplications down unless the content is important enough to announce on all platforms. Also remember that each platform should have its own posting schedule as platforms like Google+ and Twitter will require more posts than Facebook or other platforms. This is a problem a lot of social media teams and managers come up against. When to post and how often to post. As every business is different it is hard to give an exact number of posts per platform. But don’t be afraid to experiment with this on each platform to find out what results are best for you. Hash tagging is a way of categorising the many millions of posts created on a daily basis by a platform. It’s not a way to boost your irrelevant post by using all the most popular hashtags. You have to remember that people like to get what they asked for and if your content has nothing to do with the hashtag you are using people will stop trusting your brand. Using a maximum of 3-4 hashtags per post works well. But use this advice at your own discretion as you will know by your audiences reaction what works for you. While paying for advertising is a good way to boost your numbers it can be a slippery slope that leads down a dark hole. Don’t be fooled by paid subs, often sites will use like or subscriber farming, where users are paid per-like to simulate traffic. These people will never interact with your page or buy your product and are useless to your business. There are ways to gain legitimate paid traffic like Google Adwords and Facebook and Twitters paid for services. Social Media is not about speedy traffic gain but rather about gaining followers who are willing to support your brand. How you get people to do that is up to you. More often than you would guess, online marketers do not look at the statistics of their accounts. Paying attention to your statistics will help you adjust your campaigns to gain the best traffic and find out what you are doing right. A weekly, if not daily, analysis of your various social sites will give you a much better idea of what needs to be changed or encouraged in your campaign. You’re posting every day and people know your specials off by heart now, of course you’re interacting with your customers. No, you’re just displaying your products on Social Media. Leads come about when your followers trust you enough to buy from you. They want to know that you have their best interests at heart and that you are there for them. Tag customers on Twitter when they ask questions and make sure that your response time is always in good standing on Facebook. Asking your followers questions through the use of posts or polls on all of your accounts will get them to interact with you and with each other more. Building this personal interaction with your followers can give them the motivation they need to go from follower to customer. There is a very subtle difference between these two mentions tags but they can make a huge difference to who sees your posts. When you start your tweet with a mention you are actually replying to the mentioned recipient. Which means only that recipient and any common followers you have can see that tweet. However if you put a full stop (or any other letter, number or symbol) in front of the mention it now becomes a proper mention. Now all of your followers and theirs can see the tweet. On average people do not notice the effects of good grammar. Until the grammar is wrong, and then it becomes an eye sore for most. Especially when dealing with a business. Discovering that a social media expert cannot use proper grammar can put people off and you don’t want that reflecting on your business. Now days software like Grammarly and Word will help you overcome any errors that may be missed by an editor. Social Media Digital Marketing', Marketing, social media, social media influencers. permalink.